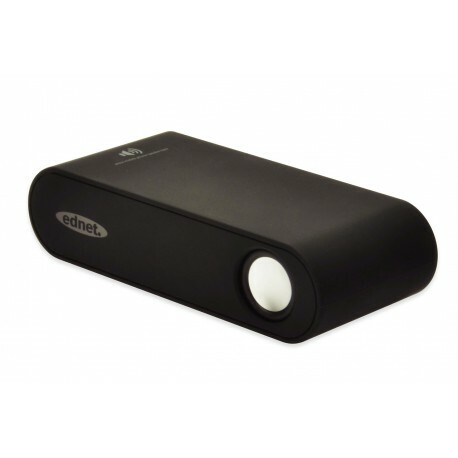 Magic sound without cable or bluetooth ! Magic beats "Magic sound without wires" Induction speaker doubles the sound of your smartphone. In the 80s, we wore our tape recorder on the shoulder - now fits all the technology in your pocket. A smartphone and the Magic Speaker - all you need for optimal music enjoyment on the picnic lawn, pool or on the terrace. 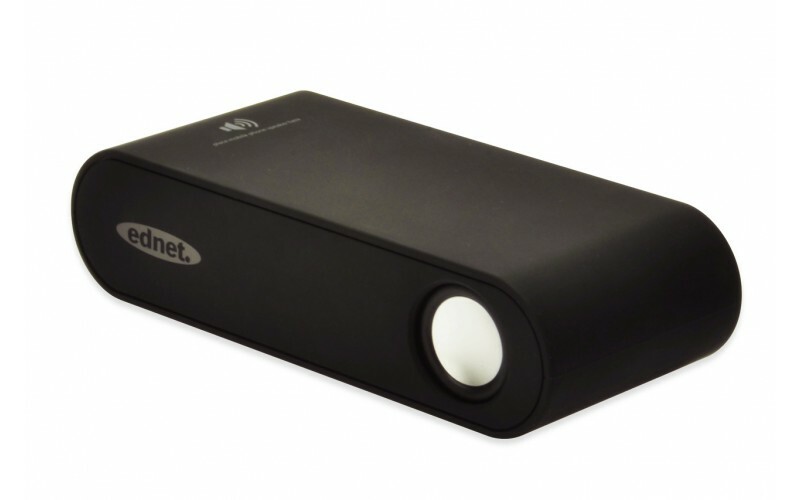 The induction speaker is really a crazy gadget. 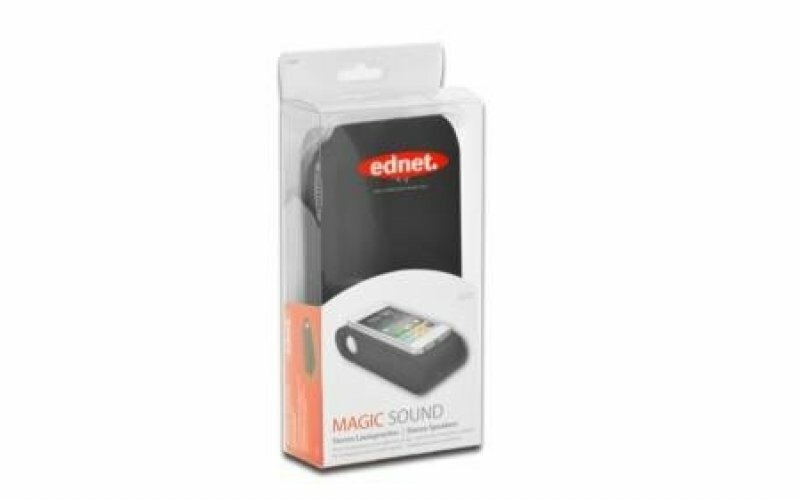 Easy to play music on your phone and set the device to start the ednet Magic Speaker. Already you can hear the music loud. Play. Onto the green field with your friends and create your own charts turns your smartphone with your favorite music on There are no configuration needed and no cable! 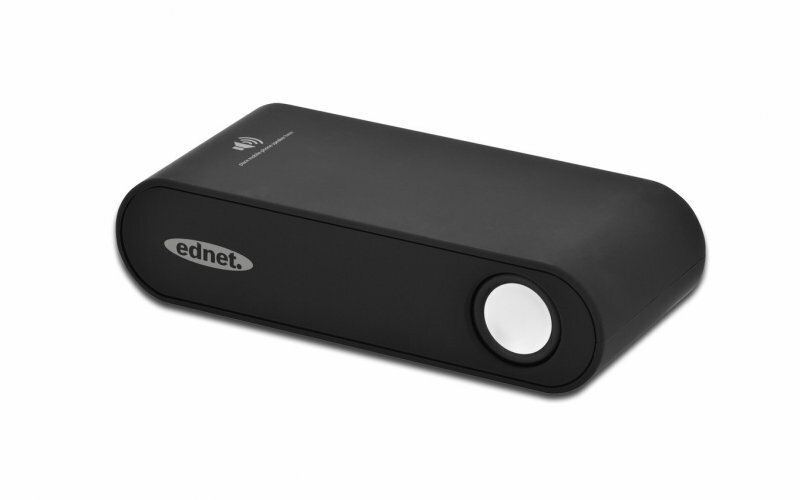 Thanks standby function, the induction speaker turns on automatically and the battery lasts for up to 15 hours music magic.